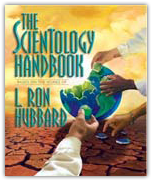 This section contains some fundamental applications of Dianetics and Scientology to the raising of children. The materials listed below provide more of Mr. Hubbard’s breakthroughs related to giving a child a happy and fulfilling life, and are recommended study for parents, couples planning a family or anyone who works with children. Raising an independent and responsible child is not a hit-or-miss activity. This course contains vital knowledge on the role of love and affection, how to create an understanding relationship with a child, the exact use of discipline without reducing self-determinism, and more. 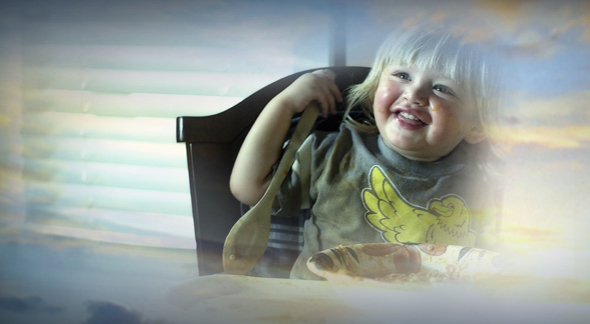 A new approach to rearing children utilizing the principles of Dianetics. Greatly expands on the material in this section, giving a full understanding of how to apply the techniques presented plus much further data. Includes case histories of children on whom the techniques covered in the book were applied. With this view of children and the practical measures in Mr. Hubbard’s book, one can engender a child’s love and respect, and help him grow to lead a happy and successful adult life. This is a course specifically designed for children, not about children. Mr. Hubbard isolated that communication is a vital part of life and is key to happiness and success. His breakthrough discoveries in this field make it possible for anyone to communicate easily and be really understood.